and can be custom designed to suit your requirements. 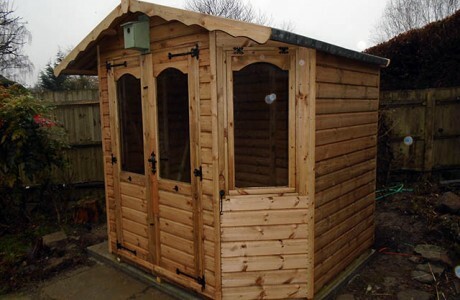 offices, summerhouses, garages, garden storage buildings and log cabins. Cousins GB is a completely independent family run company and have been operating within Sussex, Surrey & Kent since 1989. We have installed 1000’s of conservatories and garden buildings during this time and operate one of the largest showcentres in the South East. 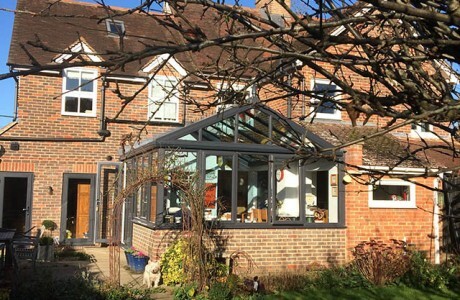 Cousins wide range of modern and contemporary conservatories, means you have more choice, to enhance your property and compliment your lifestyle. Whatever your selection, Cousins will provide you with full project management and give you advice through every stage of your investment. 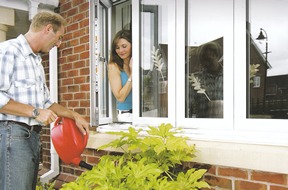 Offering a range of window styles to suit every home. 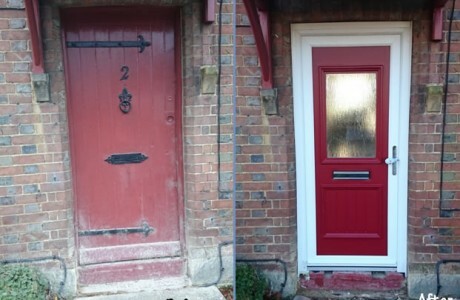 We can provide and install replacement uPVC Casement Windows, Tilt and Turn Double Glazing and Sash Windows – with a choice of colour finishes, glazing and security options. 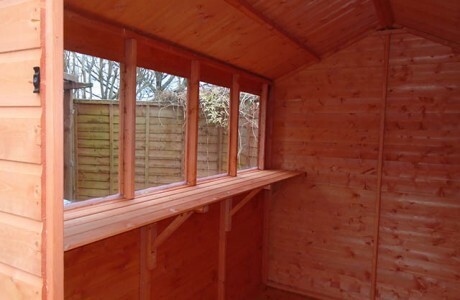 We offer a custom build service for Sheds, homes offices, playhouses, summers houses and more. 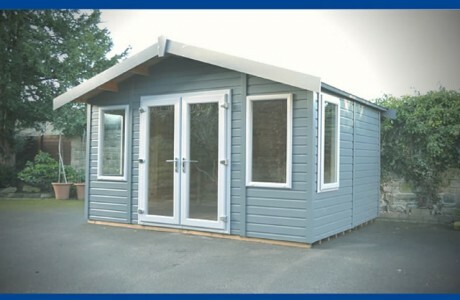 See our extensive range of display buildings at our Showcentre. 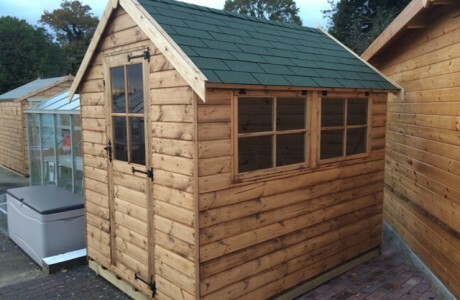 We have a huge range of conservatories and garden buildings on display – over 80 infact! For more examples of our work, as seen above, click here! Hello Jacky and team Just a short note to say ‘thank you’ for our new conservatory. We are delighted with the finished building and appreciate the trouble that you went to get everything absolutely right. All your workmen, particularly Darren and Josh, were very efficient and were a pleasure to have around (as long as gallons of tea were provided!). Dear Sean and Sam Cousins did an excellent job on our new Summerhouse. The building size had to be adjusted for planning reasons due to the proximity of the boundary and this they managed very well. 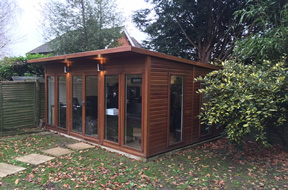 The groundworks were completed very well and with minimal mess.Finally the fitting team arrived the following week and meticulously put together the building with particular attention paid to the cedar shingle roof. They also painted any scuff marks that had occurred during the build at the end of the job. All in all an excellent building and well put together and at a competitive price. 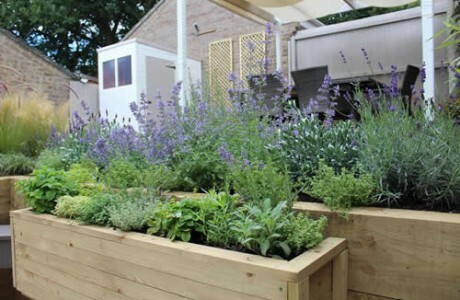 We would throughly recommend Cousins to anyone looking for a garden building or similar. Ours certainly looks beautiful. Dear Cousins Just wanted to say thank you for the lovely bouquet of flowers you sent us on completion of our lovely conservatory. We are just laying a new wooden floor in there and look forward to using it over Christmas and the New Year. Please pass on to all staff concerned, our wishes for a very Happy Christmas and a Happy New Year. 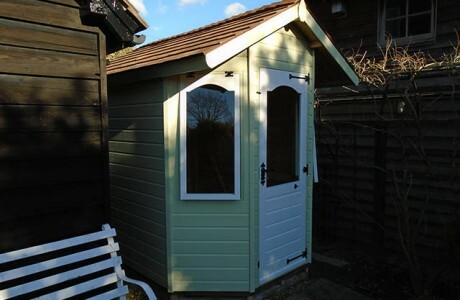 Dear Sean We are delighted with the Summerhouse that you have supplied for us, very well made and constructed. The organisation at your end has been perfect and the people that you sent to do the work were really efficient and good humoured, a pleasure to meet. Your team had to carry all the items a considerable distance. The laying of the concrete base and construction of the building went so smoothly that at one point I began to wonder if I was dreaming. 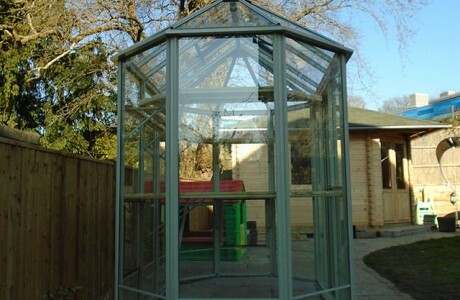 Dear Cousins Having just received your guarantee document in relation to our new conservatory we’d like to say that we are very pleased with it. It has exceeded our expectations. The construction is excellent, the finish really good. We’d particularly like to commend your teams, Ian and Louis, LJ and his crew for their excellent work. It’s (almost) been a pleasure having them here, despite them drinking us out of tea and coffee and elder-flower cordial. So many thanks to you all for a job very well done. Dear Cousins Thank you all for the lovely flowers which arrived last week. As I was unwell at the time it was great to have the flowers to cheer me up. We are pleased with the finished conservatory and are settling into using it. Thank you for speeding up the laying of the floor. 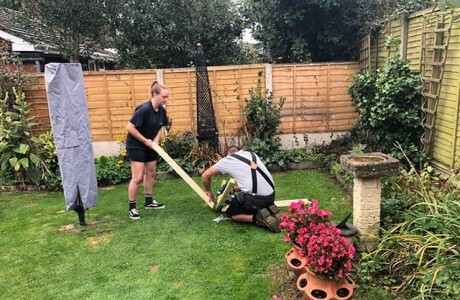 Dear Cousins We would like to thank Gavin, Jackie the builders John and Chris the installers Dave and Richard for installing a beautiful conservatory. 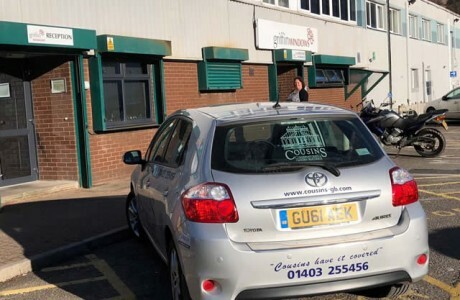 Everyone was so friendly and kind and kept us up to date of what was going on, I would certainly recommend cousins conservatories to my family and friends. Once again many thanks. Dear Jackie, Gavin & all the Cousins team, Thank you all so much for our beautiful conservatory, it has made such a difference to all our lives, especially over Chrsitmas. Thank you for the beautiful flowers they looked lovely in our conservatory. Dear Jackie & Gavin, We have been so busy enjoying the conservatory that I haven’t even got round to thanking you for building it. Its excellent – your men were great and all in all we are delighted with it. Getting it done with Cousins was a good move! 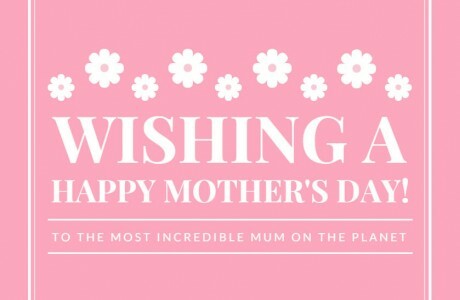 We’re happy to tell others this too. Dear Jackie & Gavin, We would just like to say how lovely our conservatory is that you have just built for us and how helpful from the start Jackie and Gavin have been. We would like to also thank Darren and Ian for their hard work especially during the bad weather. 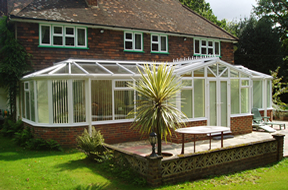 We are so happy with our lovely conservatory and be very happy to recommend your company. Dear Jackie, Gavin & all the Cousins Team, We would just like to say a big thank you for the beautiful flowers received on Friday, it was an unexpected lovely surprise. 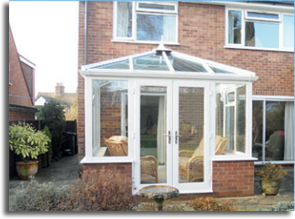 We are very pleased with our replacement conservatory & would like to thank John our fitter for the brilliant job he did. Hi Sean, Just to thank you for organising the shed, we are very pleased with it and the guys putting it up yesterday were great too. Dear Sean, I just wanted to take a moment to let you and Matt know how pleased we are with the summer house. Its exactly what we wanted and you were both so helpful with choosing the right product, right through to finishing the installation. 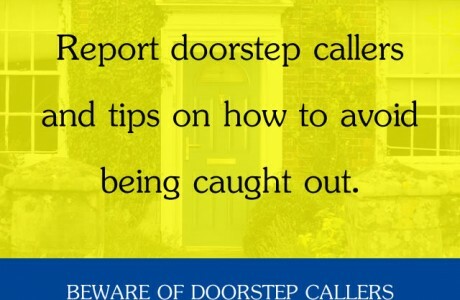 A great service start to finish and that’s so rare these days, well done. Dear Gavin and Jackie, Just a short note to say a big THANK YOU to you for our lovely windows and conservatory we are so very pleased. Also to your band of workers who we found to be very good at what they do. I cannot believe that everything is done. 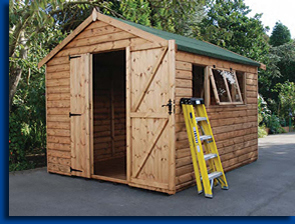 Dear Sean, You recently installed a shed at our house in Redhill and I wanted to thank your installers who did a brilliant job. 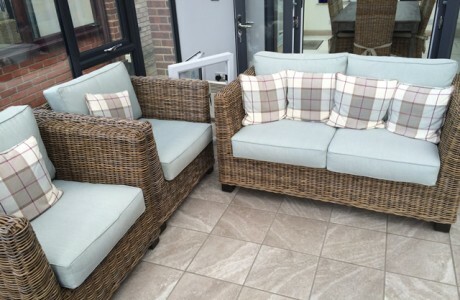 Dear Gavin & Jackie, You have recently completed a conservatory for us, your special offer range, and we would like to say how pleased we are with the result and compliment you on the efficiency and courtesy of your staff and sub-contractors, everything seemed to run smoothly even when the weather was bad.We will certainly recommend you to anyone who asks or is interested in who carried out the work.